Do you have Georgia on your mind? It would not be surprising if you did, particularly if you are considering a holiday in the States! This lovely year-round holiday destination on the Atlantic seaboard of North America has a whole host of diverse destinations to offer the holiday maker; and is eminently suitable for exploring in a Georgia motorhome rental. From the Historic High Country, through the Heartland and down to the Classic South; Georgia offers something for everyone to discover. There are many exceptional places to park your Georgia RV rentals and just relax and enjoy the subtropical climate. Most people arrive in Georgia via the Atlanta International Airport, and use an Atlanta Georgia RV rental to pick up their motorhome hire, campervan rental, recreational vehicle or RV rental in Georgia. Book online and choose between leading USA motorhome hire with Pure motorhome rentals, Cruise America and El Monte RV Rentals and Camping World. There are several categories of campervan hire and motorhome rental to choose from, depending on the size of your family and how much space and extra amenities you would prefer. RV rentals in Georgia can sleep at least 4 adults and 2 children; and they come with all the comforts you need for a relaxing holiday in your home-from-home. All the motorhomes have a shower and toilet, cooking facilities including fridge and microwave and a generator. Some of our Georgia RV rentals have extra luxury features such as cruise control, air-conditioning, TV and DVD player. You will never be bored in Georgia! 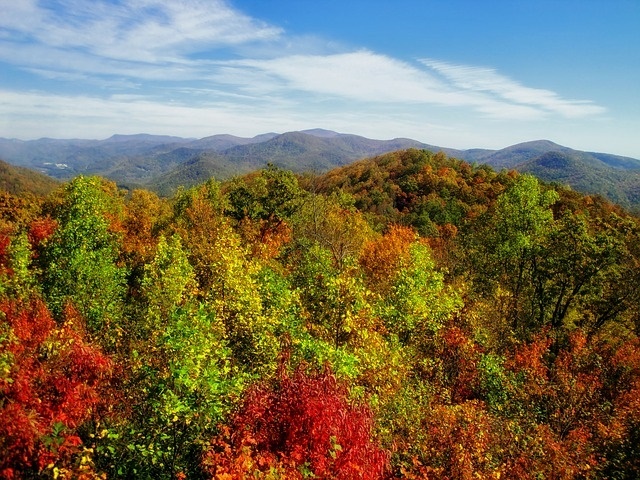 For adventure and excitement; drive your Georgia RV rental north to the Appalachian Mountains and the historic high country following the Appalachian Trail, where you will find plenty to get your adrenaline flowing! Try Skydiving in Cedartown or Bungee at Banning Mills (100ft Free fall); or enjoy the Banning Mills largest zip line canopy tour in the world if you cannot face bungee jumping! In the Historic Heartland you can travel back in time and learn some history; while visiting some historic homes, sites and trails. 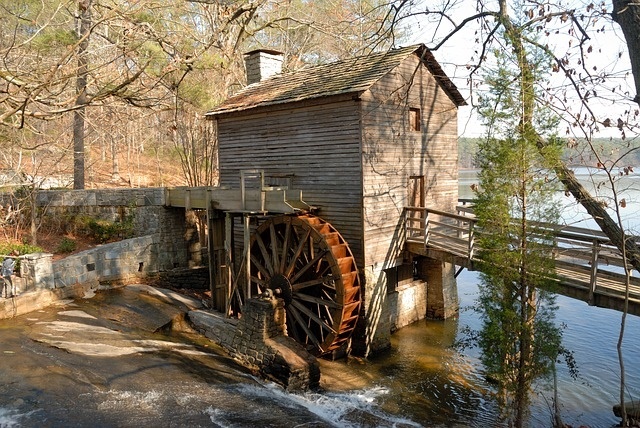 Get a dose of Arts and Culture, while visiting the Classic South.